Zikula is a free and open source web application framework that can be used to develop interactive and editable websites easily. It is written in PHP and uses MySQL, MariaDB and SQL to store it's data. 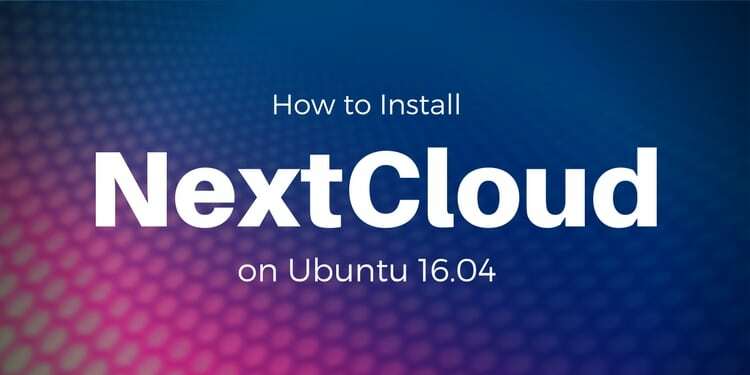 It is a cross platform application and supports all popular operating systems like, Linux, Windows, FreeBSD and many more. You can easily create simple blog site to a complicated e-commerce application using Zikula. Zikula is infinitely expandable to add the functionality you need. 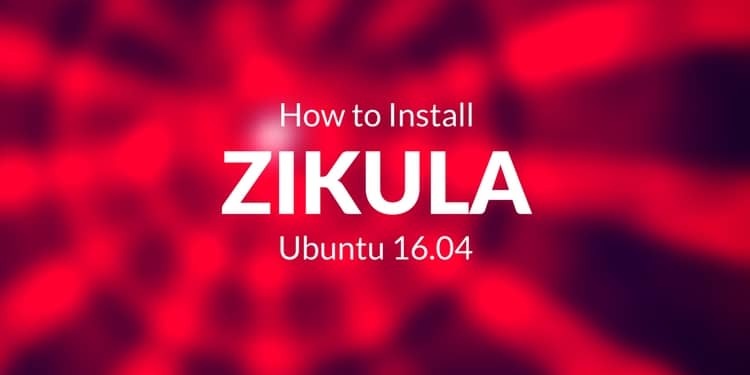 Here, we will explain how to install Zikula on Ubuntu 16.04 server. A server running Ubuntu 16.04. A normal user with sudo privileges setup on your server. Once your system is up to date, you can proceed to install Apache web server. Once all the packages are installed, you can proceed to install MariaDB server. Start MariaDB and enable it to automatically start at boot time. By default, MariaDB is not secured, so you will need to secure it first. You can secure it by running the mysql_secure_installation script. Once you are done, you can proceed to the next step. You can download the latest stable version of the zikula from their official website. 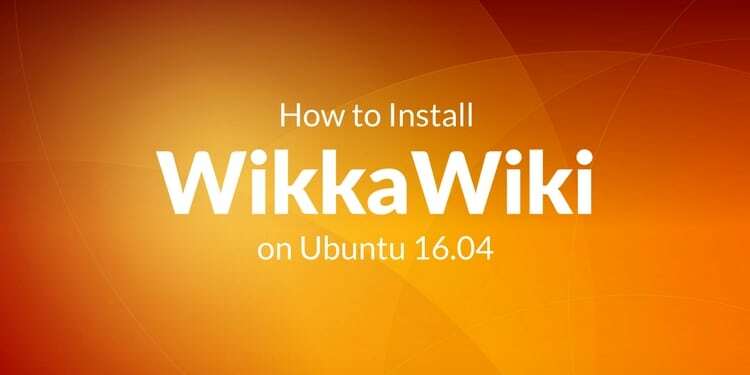 Once you are finished, you can proceed to access zikula web installation wizard. Before accessing the Zikula Web Interface, you will need to allow HTTP service through UFW firewall. Congratulations! 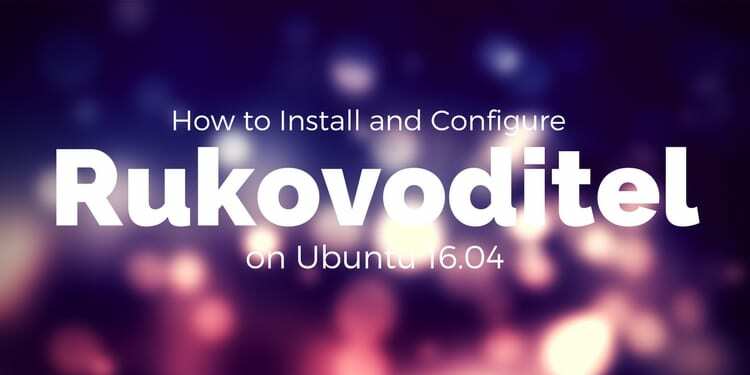 You have successfully installed Zikula on Ubuntu 16.04 server. 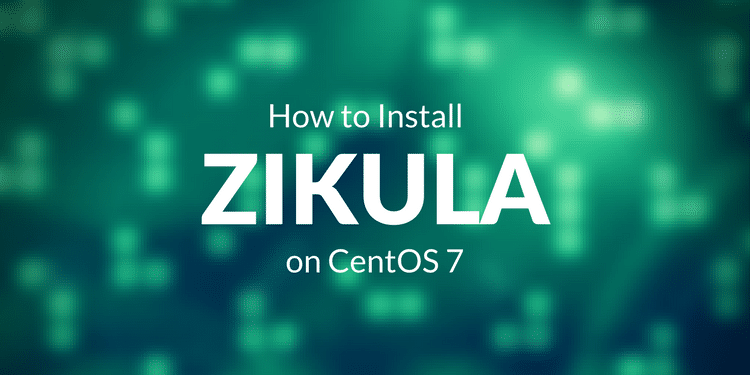 You can now easily create your own website using Zikula. Feel free to comments me if you have any question.